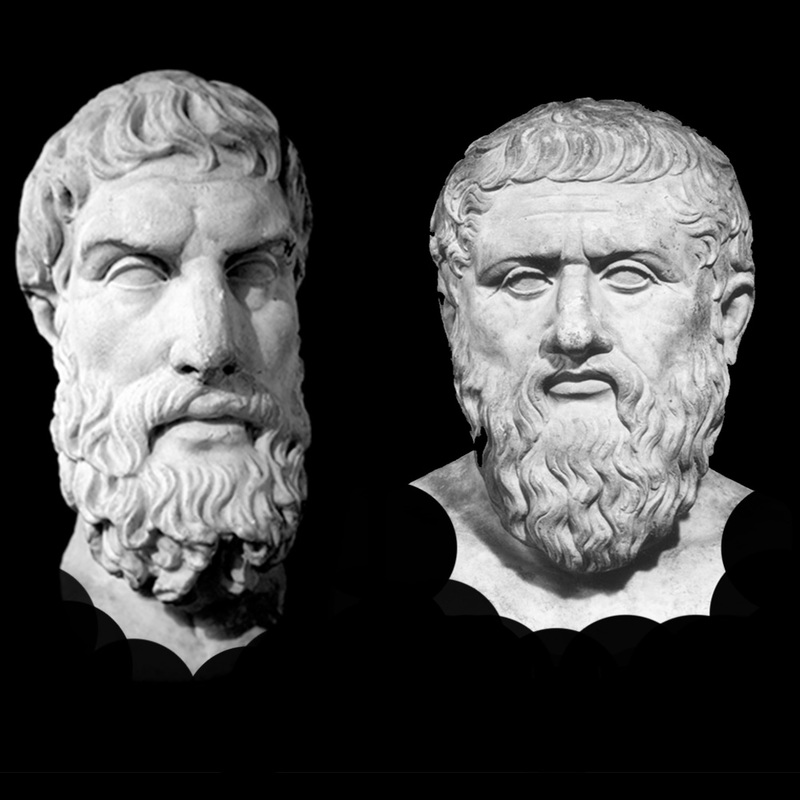 Protagoras and Epicurus were important Greek philosophers. Protagoras (490–420 BC) was was called the first professional sophist by Plato. Nothing of his work remains. The fragments we do have all come from other philosophers who are quoting his work, in a critical manner. Protagoras is best known for the following claims (1) that the subject is the measure of all things (2) that it was always possible for a skilled orator to make the weaker side of an argument appear stronger and (3) that it is not possible to know if the gods exist. In short, he is most famous for articulating a type of perspectivalism (a position that attempts to take seriously the subjective side of truth claims). Something that we see explored by more contemporary philosophers such as Nietzsche and Kant. Epicurus (341–270 BC) founded the school of philosophy called Epicureanism. Only a few fragments of his 300 works remain. Like Protagoras, much of what is known about him derives from later philosophers. For Epicurus, philosophy involves helping people lead a happy life, characterized by ataraxia—peace and freedom from fear—and aponia—the absence of pain—and by living a self-sufficient life with friends. He taught that pleasure and pain are measures of what is good and evil; death is the end and should not be feared; the gods neither reward nor punish; the universe is infinite and eternal; and events are based on the motions and interactions of atoms moving in empty space. The enclosed fragments from both thinkers offer a glimpse into the beginnings of a critical stance towards religious claims.